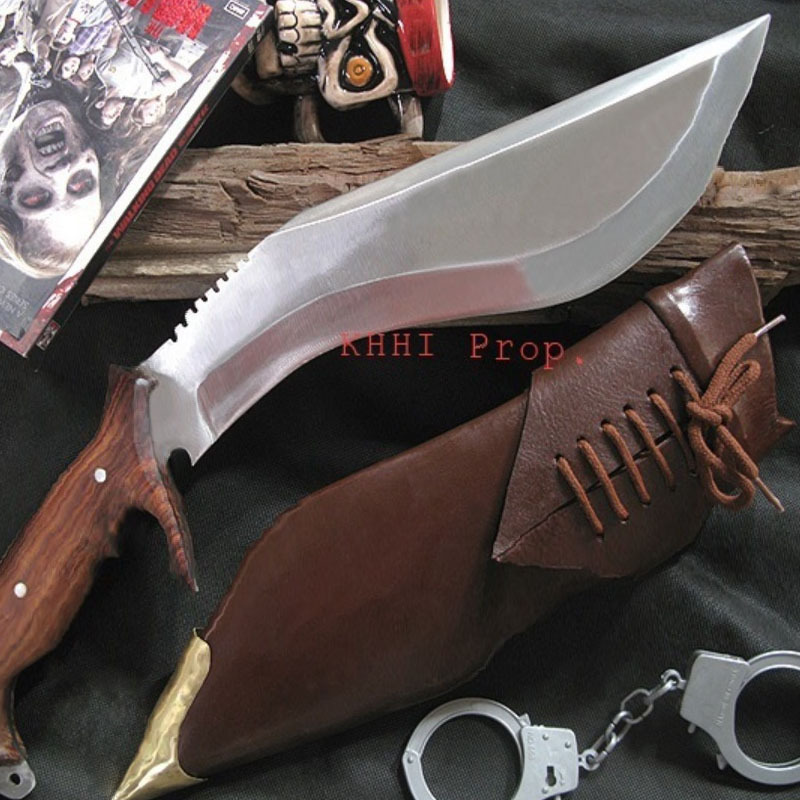 Khukuri house handicraft industry has a remarkable commitment in motivation & uplifting the standard and status of Kamis and their unique craftsmanship that was in dire striates have set KHHI in the history book in its own right. 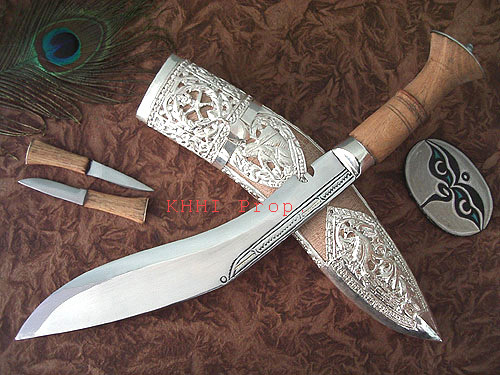 They are one of the best handicraft manufacturers of Nepal. 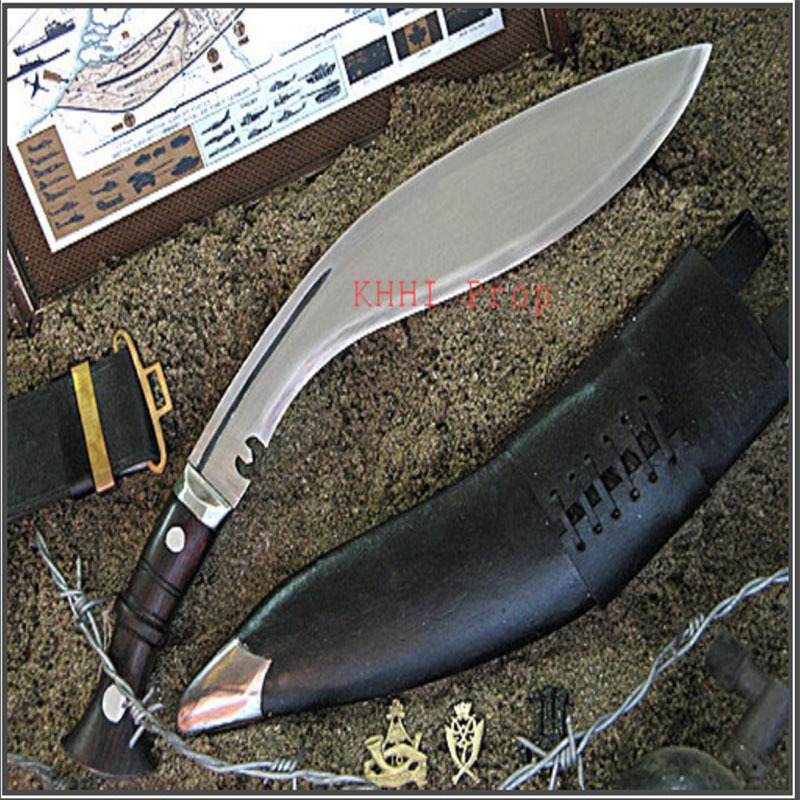 KHUKURI HOUSE HANDICRAFT INDUSTRY or better known as KHHI stands out and reigns because of the simple and sincere fact that KHHI is GENUINE. 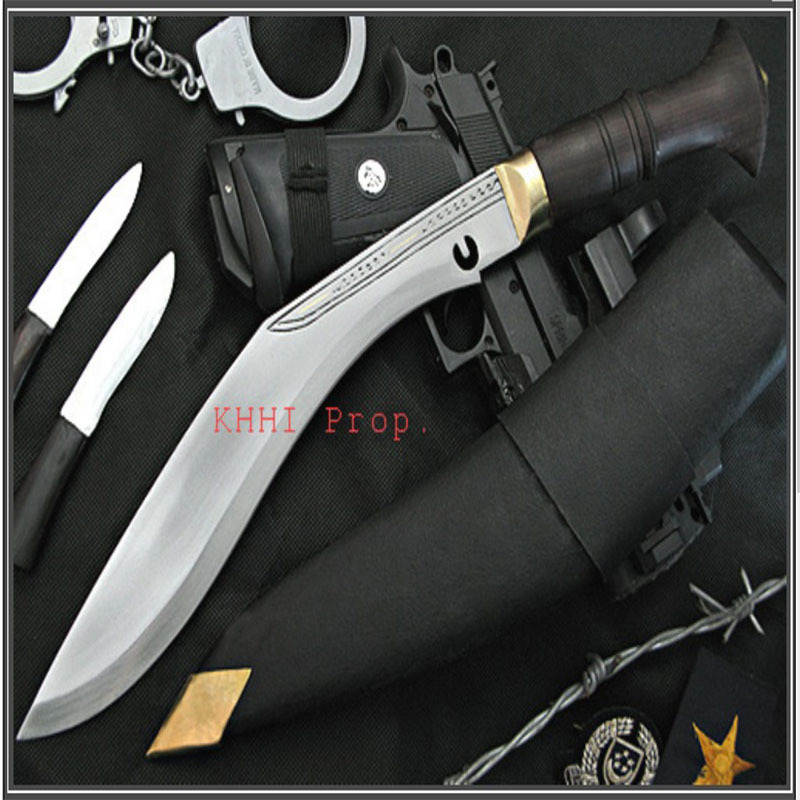 Similarly its strict adherence to superior quality, total professionalism, 100% originality and fair prices have always differentiated KHHI from the rest. 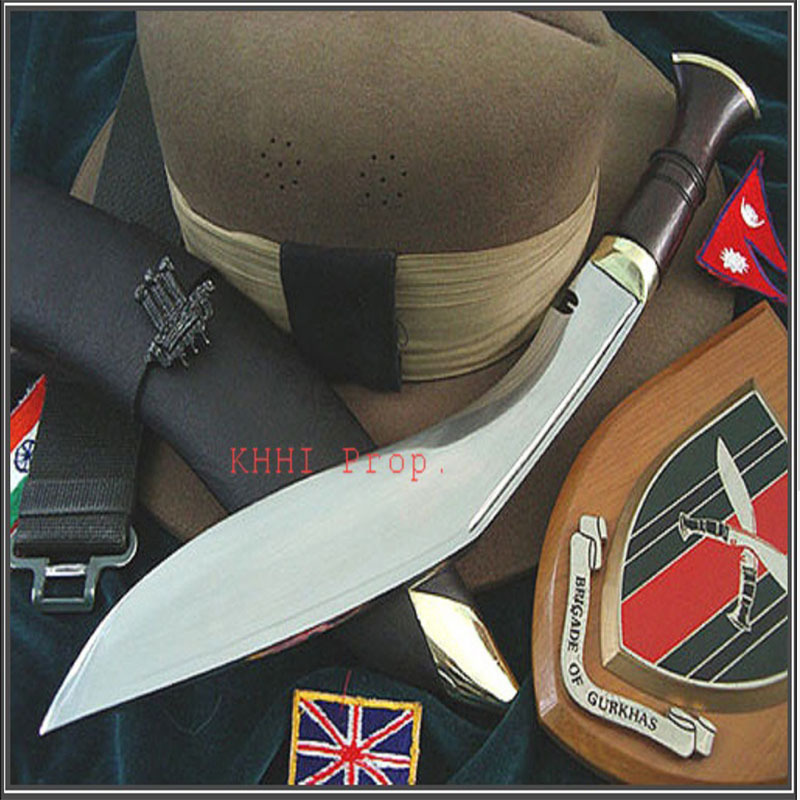 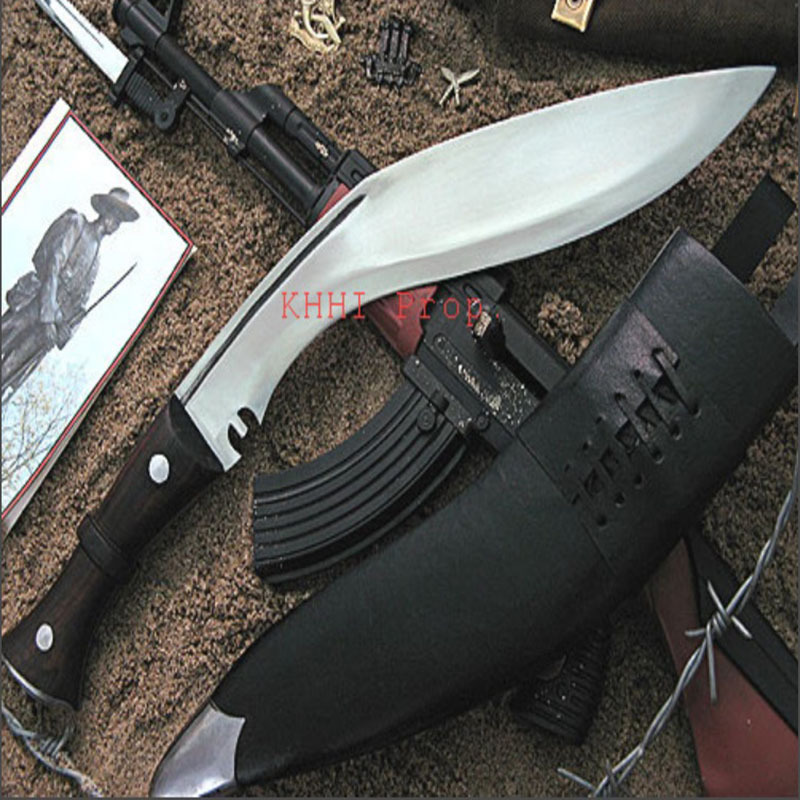 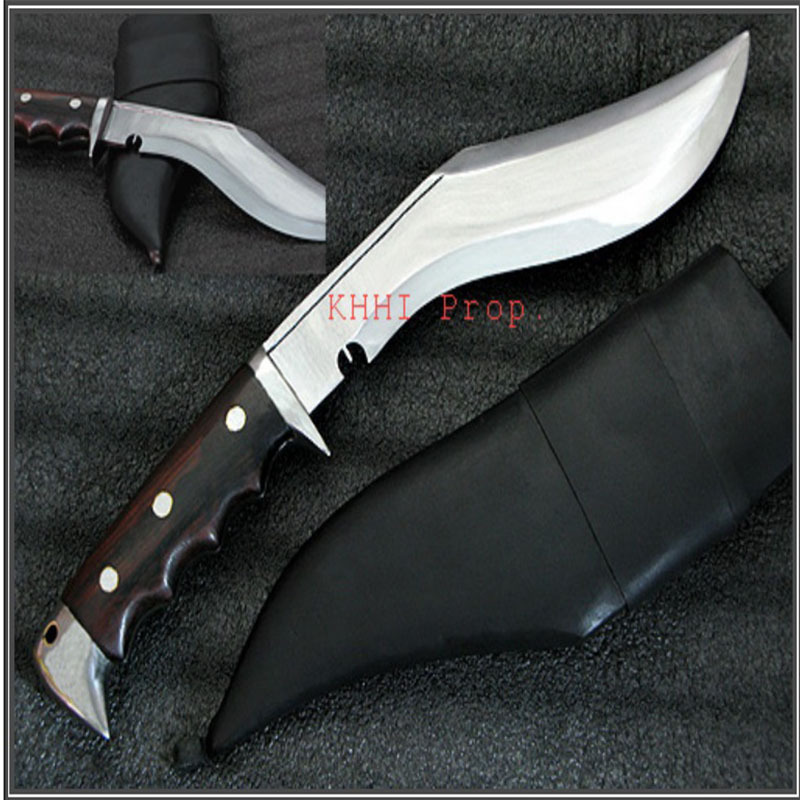 Furthermore its priceless dedication and contribution in saving the state of Khukuri which was in the verge of extinction and promoting it to the international level have intensely defined KHHI. 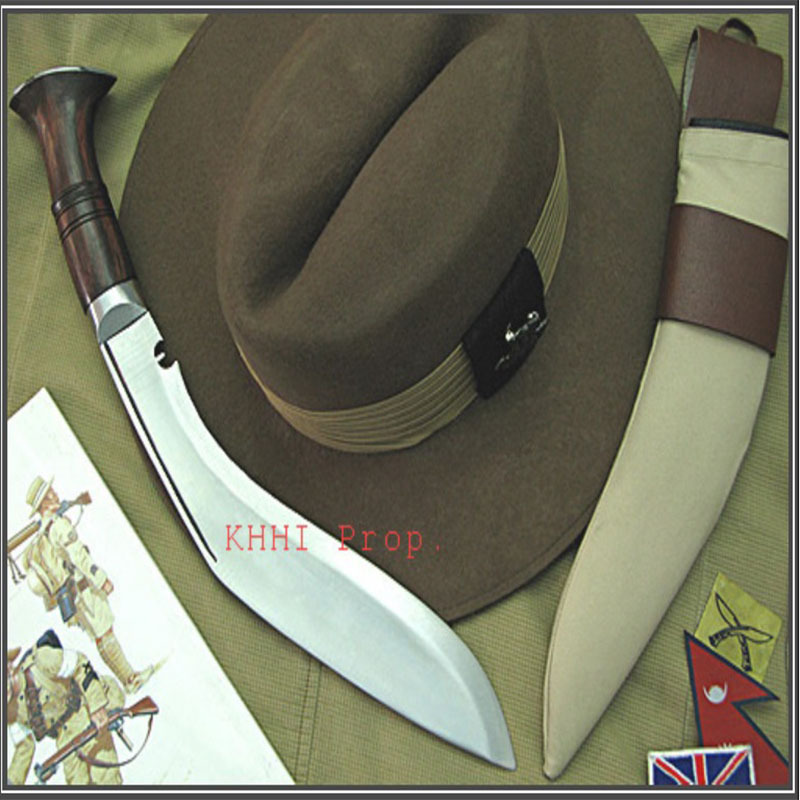 Lastly and most importantly KHHI’s remarkable commitment and motivation in uplifting the standard and status of Kamis and their unique craftsmanship that was in dire striates have set KHHI in the history book in its own right.